attention for its on demand campaigns in several countries around the world. Uber would bring you a kitten you could play with for 15 minutes. the special Mother’s Day package to its postpaid subscribers at a discounted price. postpaid subscribers,” said Kathryn Carag, Postpaid Marketing Head at Smart. 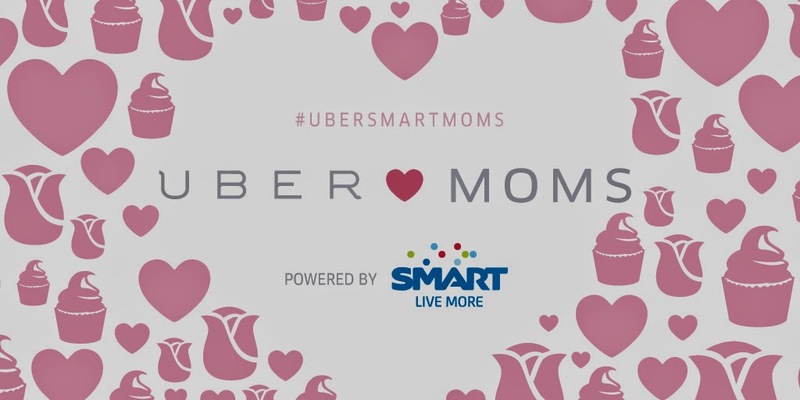 “We're delighted to join forces with Smart to celebrate Mother's Day and moms everywhere. largest mobile operator in the future,” said Mike Brown, Regional General Manager at Uber. which they can use to avail of the Uber on demand promotion for half its usual price. This will be charged to the credit card used during the registration for an Uber account. an account to enjoy the promotion. with their orders to get the discounted price for the gift basket. one hundred (100) gift baskets will be available for delivery. 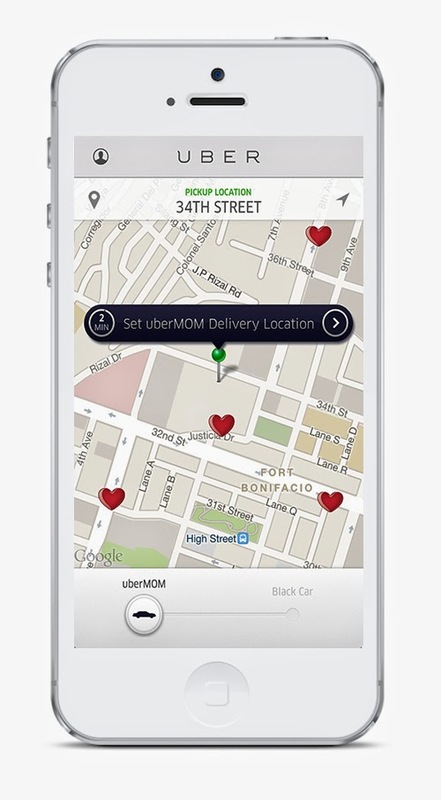 can make a request for the gift basket through the Uber application. the Uber app and other mobile Internet applications on their phones.